Maybe you cannot be in a location where you can take classes for credit in the classroom but you can be a student at MBCS by correspondence: Viewing the classes gives you the sense of being right in the classroom itself! This method of study has proven to be more effective than the traditional textbook type of correspondence material most readily available today. These classes along with the accompanying study guide and textbook provide a well balanced, Biblical educational experience. Studying at home has never been easier!  MBC&S offers evening classes, the evening classes start at 6:10pm, Monday – Friday. Travel the world on mission trips, attend international conferences, or join other students on summer harvests trips. Locally, take part in weekly evangelistic outreaches in surrounding communities. 100% one year tuition scholarship (does not include app and registration fee), for any high school graduate who has graduated within the previous 12 months. We want to work with you to determine if and how MBC&S can help with financial aid. The application for financial aid must be completed in person. If granted, financial aid is for one semester. Upon completion of one semester another application for financial aid must be submitted. Visit us at 6023 Moravia Park Dr. Baltimore, MD 21206. Greater Grace Church is a Bible believing evangelical church that believes the Bible is inspired in every word, it is inerrant and our ultimate authority. 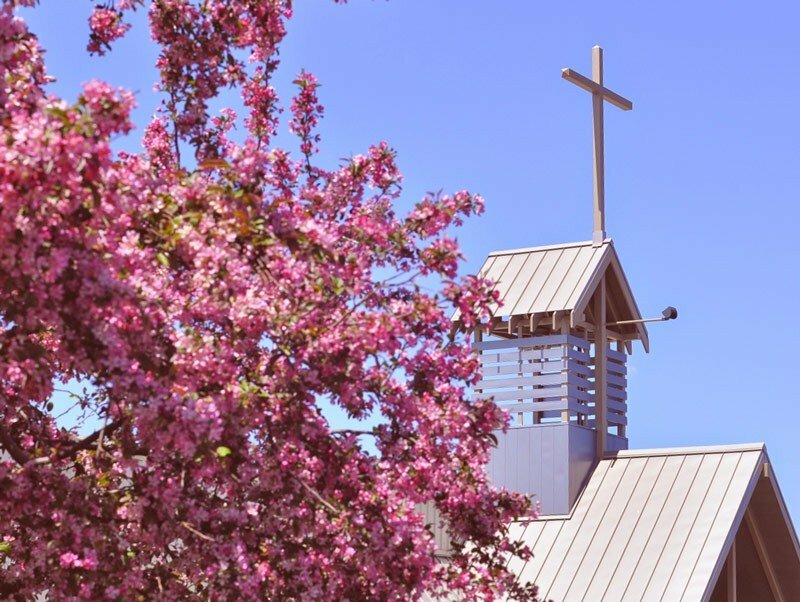 A local church offers students the opportunity to grow in ministry, christian education and to learn the Bible in a practical way. It also provides a fellowship for students living away from home. Growing up as I did in a home without faith, I had developed a cynicism and skepticism while still very young. I had become a declared atheist by age ten, much to the amused pride of my equally non-believing parents.